Fort Mill is a growing diverse township located along the I-77 corridor wedged between Charlotte, NC to the north and Rock Hill, SC to the south. Once a sleepy bedroom community of Charlotte Fort Mill is now a thriving self-supportive township. Approximately 10,811 people live inside the town’s corporate limits, with a total of 36,119 people residing within the entire urban area according to the 2010 Census. The town of Fort Mill was established in 1873. The first settlers of Fort Mill were the Catawba Indians. 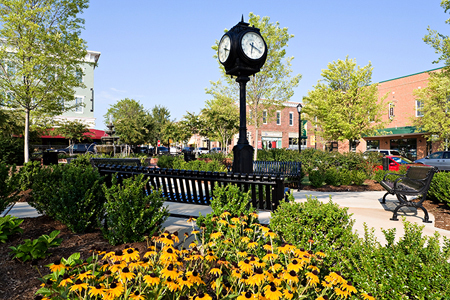 Fort Mill is one of the fastest growing communities in the state for a lot of reasons. Residents of the town enjoy a high quality of life and a strong sense of community. The Fort Mill Schools are among the best in the state and perform well above national standards. It also is the home to a number of thriving businesses and corporate offices. Paramount Carowinds amusement park with 108 acres of rides, games, special events and food is located here. The close proximity to the Charlotte metropolitan area provides numerous sporting events, concerts, live theatrical performances, museums, art galleries and more. It also makes for a convenient commute to work in Charlotte NC from Fort Mill. The Charlotte Douglas International Airport is a short 30 minute ride from Fort Mill. 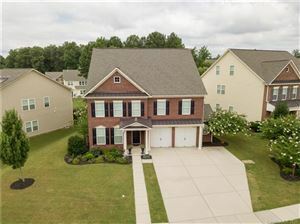 There are many choices in real estate in Fort Mill-from golf course properties to lake properties in Tega Cay and small town village setting in Baxter Village. Fort Mill real estate includes single family, townhouse, condo and luxury golf course and lakefront properties. There is something for everyone, whether you are retiring to the area or starting a family. When it's time to move, you need someone who will advertise your home, help you stage, show to prospective buyers, negotiate the purchase contract, arrange financing, oversee the inspections, handle all necessary paperwork and supervise the closing. I can take care of everything you need, from start to close. Oftentimes buyers don't visualize living in your home the way you do. As a Interior designer I can make your home attractive to its ideal audience - which can help you get top dollar. Things like staging the home, making repairs or minor improvements, or even simply painting the walls can be the difference between a home resting on the market and one that's sold fast.